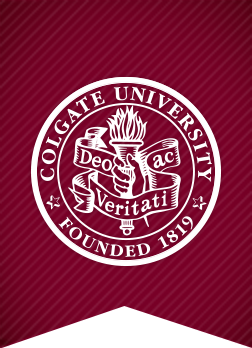 Before departing on the spring 2017 study groups, each Colgate run program were provided with two laminated pictures of the Colgate Raider, with the intention of having the students participating on the study groups take pictures with the Raider in their various locals. We’ve received many excellent pictures from all around the world, which you can view on Colgate’s Flicker account, and the hashtag #raidereverywhere. The London History study group, currently being led by Professor of History, Robert Nemes, created an Instagram profile called Raiders in London, where they are posting pictures of the Raider’s adventure around London. On this account, you can see the Raider enjoy local foods, scenery, and visit national monuments.